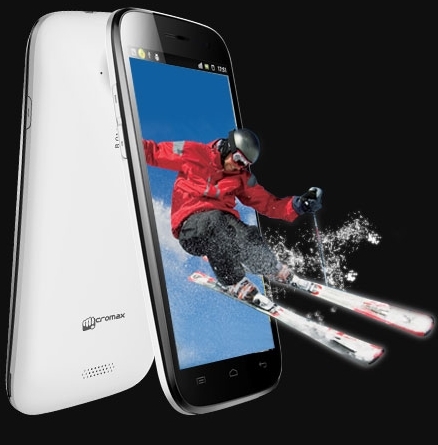 Indian mobile manufacture company Micromax now officially launched Micromax A116 Canvas HD smartphone in India. 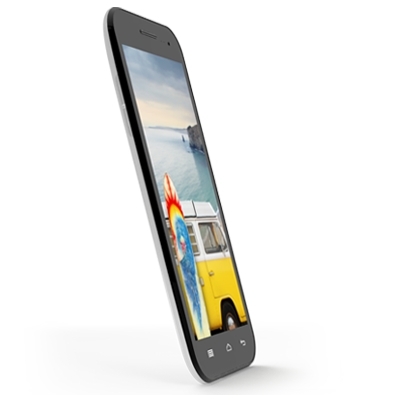 The flagship droid now available through Micromax's official website for Rs. 13,990. It is a Dual-SIM supported smartphone. The smartphone come with vibrant 5-Inch (12.7 cm) HD capacitive multi-touch screen with IPS technology, 1280 x 720 pixel resolution and 16.7 Million colors. The smartphone loaded with Android 4.1.2 Jelly Bean operating system with pre-loaded Google Play Store to download favourite android apps. Canvas HD powered by 1.2 GHz Quad Core MediaTek MT6589 super performance processor it features easy and smooth multi-tasking. And its PowerVR Series 5XT graphic processor offers HD graphic performance and super Gaming experience. It has a 1 GB DDR2 RAM. For capturing needs it built in with 8.0 Megapixel rear-facing camera with Autofocus, Face Detection, LED flash and 4x Zoom, There's also an 2.0 Megapixel front-facing camera. It built in with 4 GB internal storage space for storage needs and it expandable up to 32 GB via MicroSD card slot. 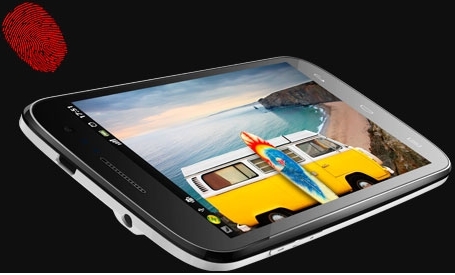 Canvas HD features connectivity facility through Wi-Fi, GPRS, EDGE, Bluetooth v4.0, 3G, USB 2.0 and GPS. For entertainment needs it loaded with Media player and FM radio and built-in 3.5 mm Audio jack. Media player support MP3,AAC,AAC+, e AAC+, AMR, WB-AMR, MIDI, Ogg, PCM audio formats and H.264 encoder: baseline HVGA @15fps MPEG-4 Simple / H.263 encoder Video formats. Video and Audio recording features enabled. It pre-loaded Hookup, M! Zone+, M! Store, M! Live apps. The dimension of the smartphone is 144 x 74 x 10.7 mm and 156 gm weight. Canvas HD packed with 2000 mAh Li-Ion battery, It gives up to 5-hrs Talk time and up to 174-hrs Stand-by time. Call Memory, SMS Memory, Phone book Memory enabled. It has Proximity sensor, Motion sensor, Gravity sensor, Light sensors.